Tay Rowing Club are a club with community roots and glowing ambition. Their self-declared aim is to make the Tay a major centre for the sport of rowing, and indeed they are already starting to see an uptake here. "It's nice seeing more boating activity happening on the River Tay at Perth! ", Tara Scott of Tay Rowing Club told me. 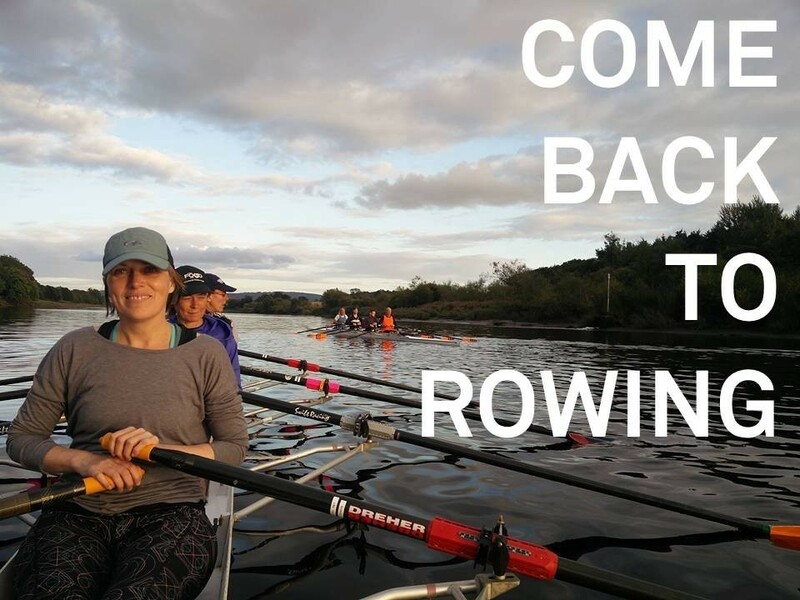 Offering rowing sessions for people of all abilities, they are starting up their 'Return to Rowing' sessions once more, with a special introductory session this Saturday the 18th of August, 2018. To find out more, I chatted with Tara in advance of this event, sking her what made Tay Rowing Club decide to hold 'Return to Rowing' sessions. "Tay Rowing Club is a relatively new club (established in the past couple of years). The simple reason for running the Return to Row event is that we’re looking to grow a thriving club. We have already run a few learn to row training courses and are now looking to try and attract some experienced rowers who want to get back to rowing, and want to get involved in developing their skills, and the skills of other members. Being a young club, members are able to get involved at the start of the project. So we also give people the opportunity to play a part in growing and developing the club for a long time to come". 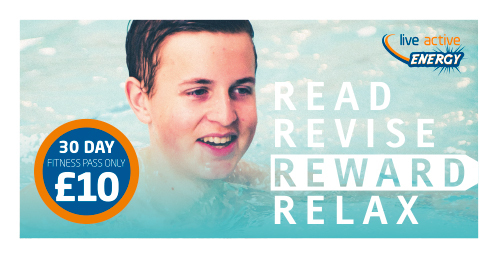 "Joining the club gives you regular exercise - we typically go out Wednesday evenings, plus Saturday & Sunday mornings - so you can come more frequently if you want! Rowing is also a real team, sociable sport at a nice, friendly club so you're bound to make many new friendships. 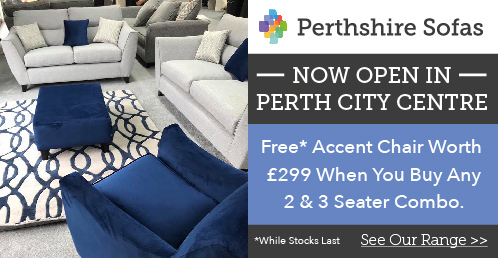 There's also the benefit of getting to see Perth from a different perspective, from amidst its beautiful nature!" To find out more about 'Return to Rowing' and Tay Rowing Club, check out their Facebook page, and website. Friarton Bridge, south side of river).